The USA Science and Engineering Festival Expo is largest celebration of science, technology, engineering and mathematics in the U.S., featuring more than 3,000 exhibits and 30 stage shows. 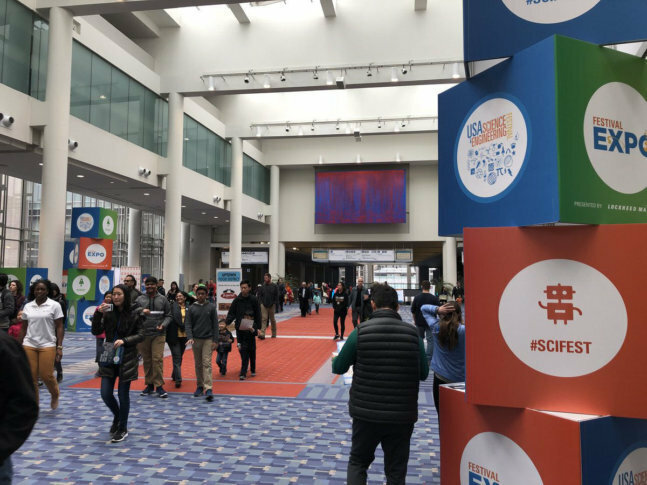 WASHINGTON — The USA Science and Engineering Festival Expo was held at the Washington Convention Center on Saturday and Sunday. It’s the largest celebration of science, technology, engineering and mathematics in the U.S. featuring more than 3,000 exhibits and 30 stage shows.